On the fence about migrating your website to the HubSpot COS? Here are 4 examples, demonstrating the new features available to customers, to get excited about. 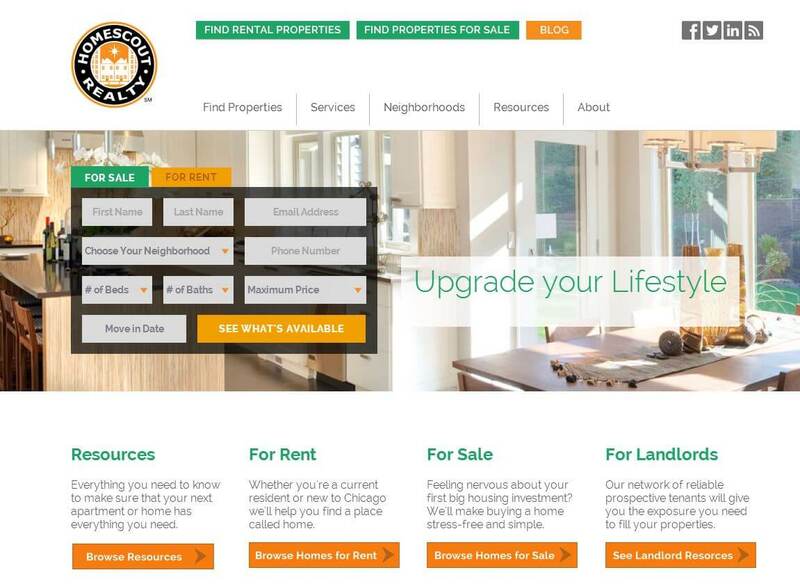 Homescout Realty redesigned with another HubSpot partner on the HubSpot COS. Along with a fresh design, Homescout features multiple columns forms – which is now a standard feature in the form tool – right on the homepage. How you can get multiple columns: Just follow these quick instructions. Pro tip: Don’t make forms complicated. If you aren’t sure if stacking fields on a landing page form will help or hurt – run an A/B test to be sure. How you can get flexible, custom design: If you already have a designer, point them in the direction of these COS resources. If you are the hands-off type, consider a HubSpot design certified partner. Pro tip: All good inbound marketers know to keep in mind that a great design converts above all else. Also don’t forget to consider how design features will translate to your mobile website visitor’s devices. How to get more blog subscription options: Just follow these easy instructions. Pro tip: Be sure to style the blog notification email to include “forward to a friend” to get even more reach out of your blog subscriber audience. Let’s get through this selfish moment quickly. 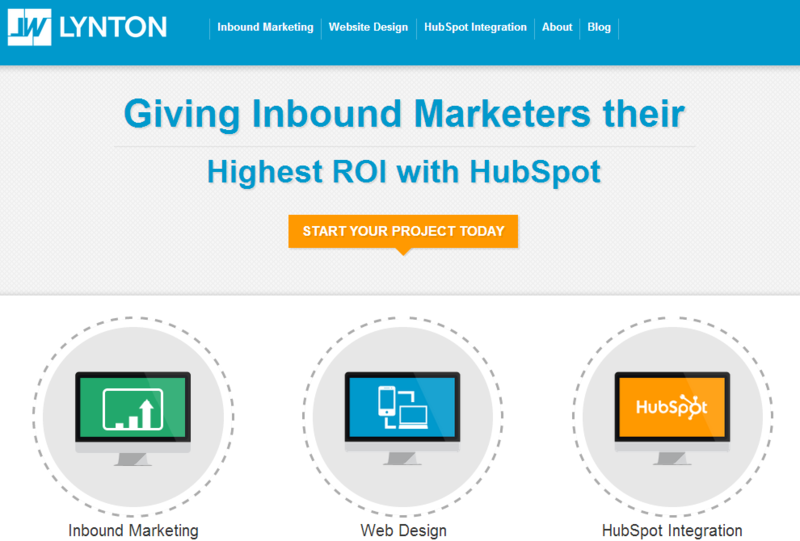 The HubSpot COS allows you to present customized content to your visitors after they convert. Our main homepage call to action changes based on who’s visiting. 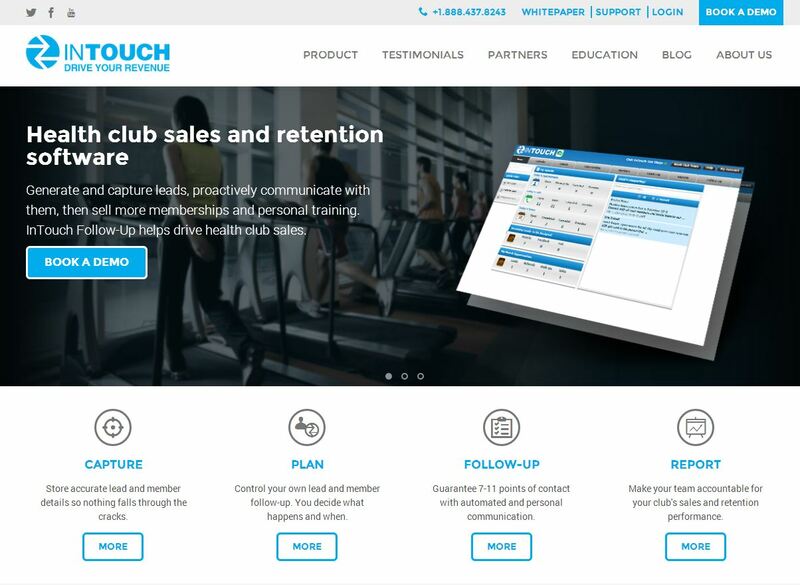 See more examples of content personalization used by customers here. How to get personalization: First, you need a plan for what content should change and what should trigger the change. Then follow these instructions to swap out the content. Pro tip: Feel free to start with small tests on high-priority pages. This includes your homepage, top landing pages and product pages. All the examples above demonstrate one of the BEST new features of the HubSpot COS - responsive templates. All pages resize and stack content as needed for different devices. 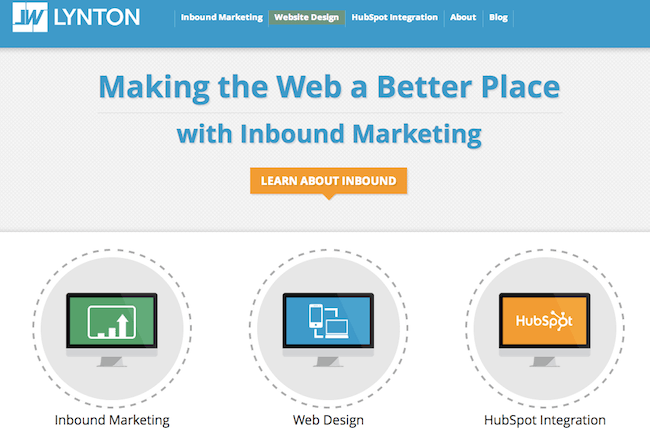 Need more information on the HubSpot COS or a partner to redesign your website? We’re happy to help, give us a call.